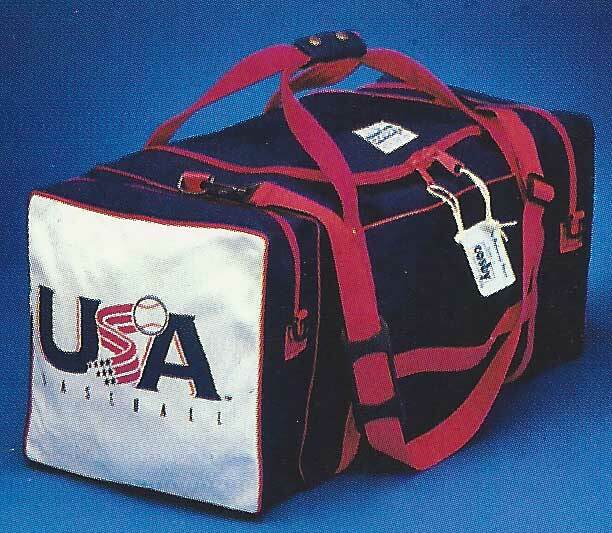 This bag has a 4″ x 12″ x 12″ compartment on both ends with zipper closures. The main compartment has a u-shaped opening with two way pull double zippers. Comes with shoulder strap and standard carrying handles. Cosby bags are made of VAT-dyed heavy # 8 canvas, which is mildew treated and water repellent. Bags have 1-1.5 inch handles covered with color canvas, double-snap canvas locking device to lock handles for easy carrying. Bags are also riveted and backed with nylon washers at points of strain, and the bottoms have four brass buttons attached to bottom of the straps to prevent wear.